Tell Your Friends You Visited The Black Cow! Can't Get Enough? We Sell By The Quart & Pint! Yes, it is true! 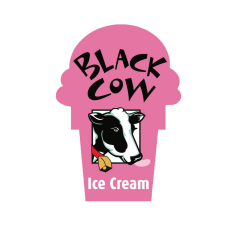 You can get all the delicious Black Cow ice cream you want…to go! 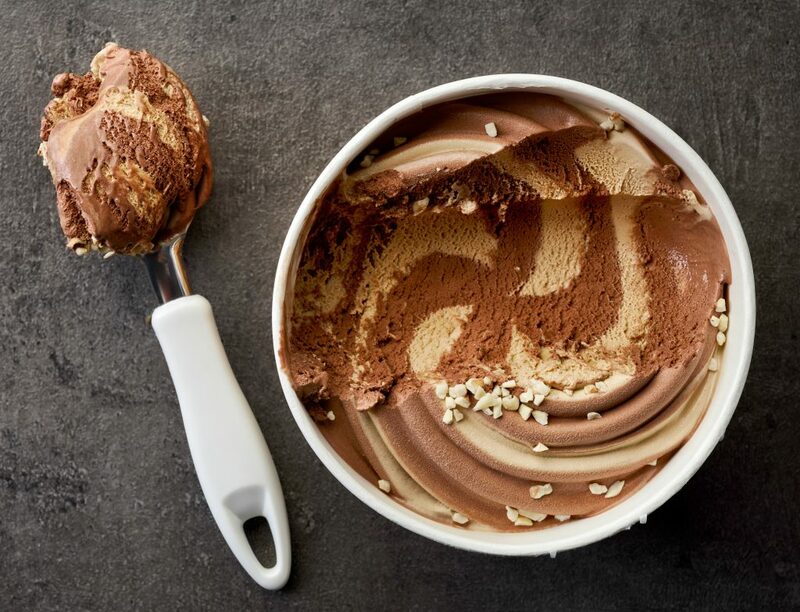 Each of our delicious flavors are ready to take home and enjoy with your family, or to take to that special event. Everyone loves Black Cow cream for desert! Give us a call to request your order!